See HERE. 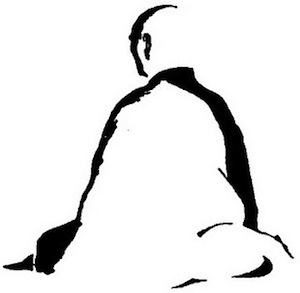 Morning Zen is cancelled Mon Jul 30 thru Thu Aug 2, and will resume on Fri Aug 3. Primary Reading: Charlotte Joko Beck, Nothing Special, Ch. 31, "The Fall," pp. 219. Optional Secondary Reading: Thich Nhat Hanh, Old Path White Clouds, Ch. 10, "Unborn Child," pp. 68-73.